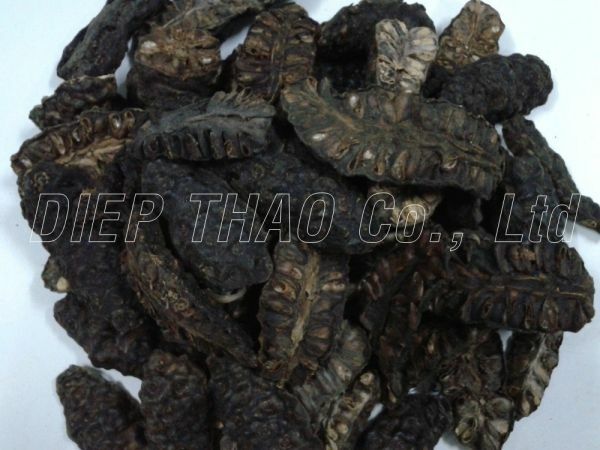 Pandan (Scientific Name: Pandanus amaryllifolius, also known as screw pine or palm pine) is a herbaceous tropical plant that grows in Southeast-Asia. 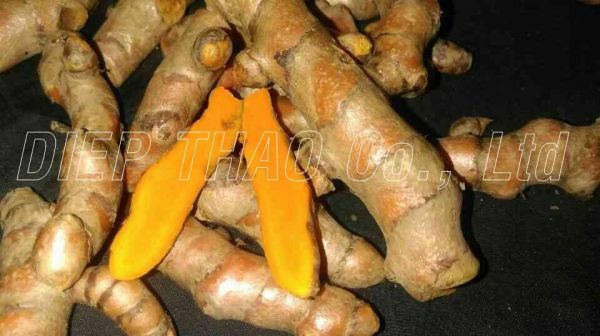 In Chinese it is known as 'fragrant plant' because of its unique, sweet aroma. 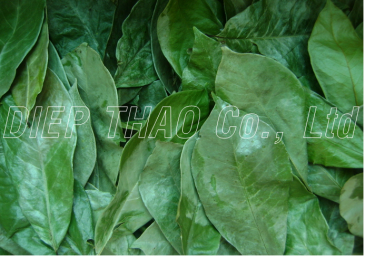 Pandan leaves have a naturally sweet taste and soft aroma. After tasting it once, you will never forget the flavor. 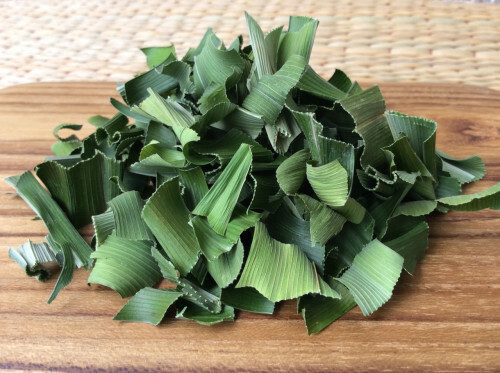 In Southeast Asia, pandan leaves are used to lend a unique taste and aroma to some savory dishes, but mainly it is used to flavor desserts and some drinks.